Fill out a this form and your profile will be added to the meet us section. 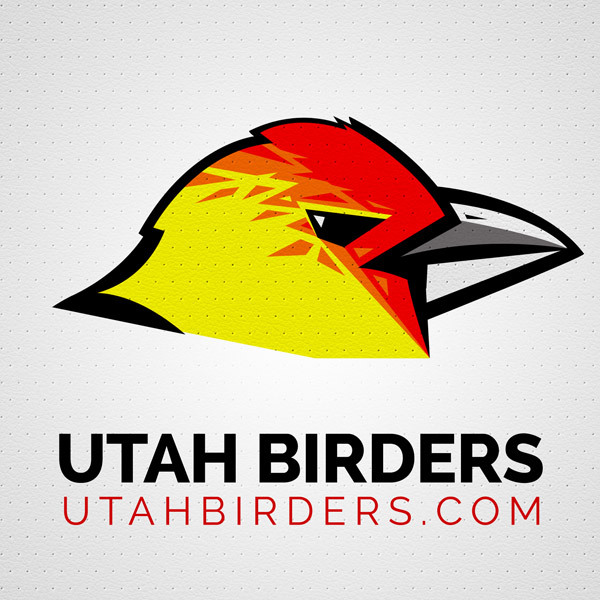 After all, you are a Utah Birder and we want to meet you! After we get your profile up on site we'll contact you about getting your sticker. We've put these stickers on our cars so you know that we are Utah Birders when you see us out in the field. We hope you will do the same!